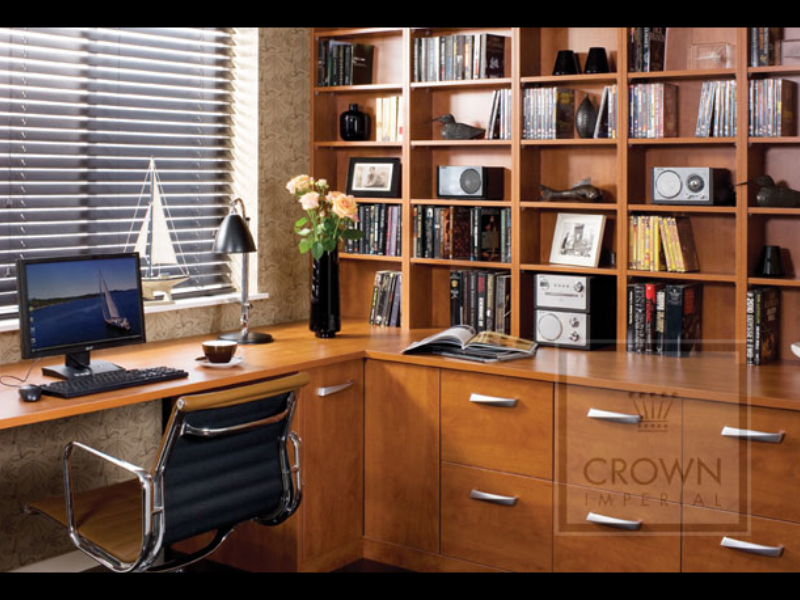 Fitted Home Office/Study Furniture - from Classic to Contemporary Designs - as Individual as You. 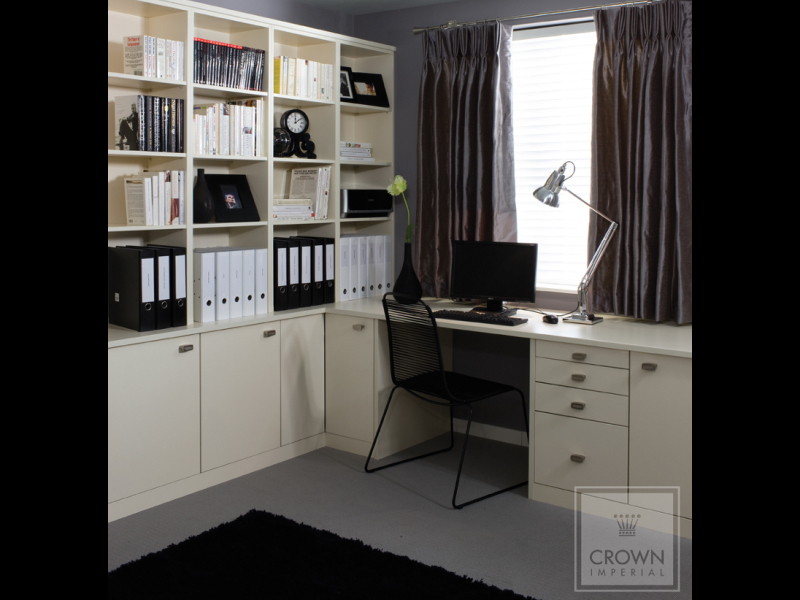 Whatever your requirements - either working from home and needing a dedicated work environment, somewhere to house your collection of books, or simply a convenient solution for your storage needs - we have plenty made-to-measure home office/study furniture design ideas. 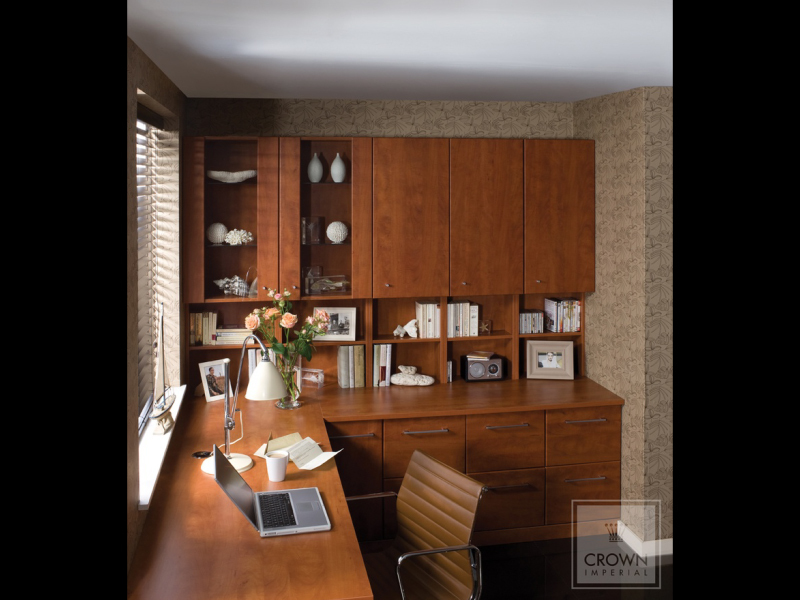 Every DesignWorks home office/study is individually designed and every aspect carefully considered to maximise your available space and ensure you have the best in comfort, style and functionality. As you would expect from a professional company, all DesignWorks home office/studies are made-to-measure, using quality materials and expertly fitted to the very highest of standards.